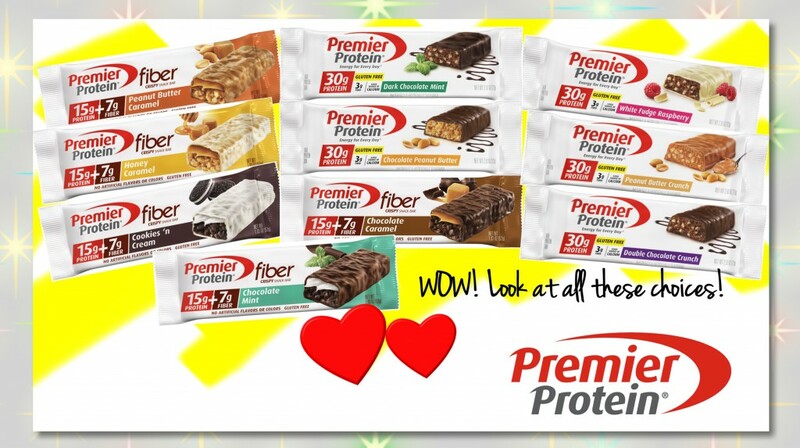 Bariatric Girl » Blog Archive » Premier Protein makes your journey much easier! Next Article« Today is my 14th Surgiversary….14 years of living life! I’ve been meaning to post about products I like and today is that day! Recently the good people at Premier Protein sent me samples so I’m excited! There are TEN kinds of protein bars! WOW OH WOW are they good. 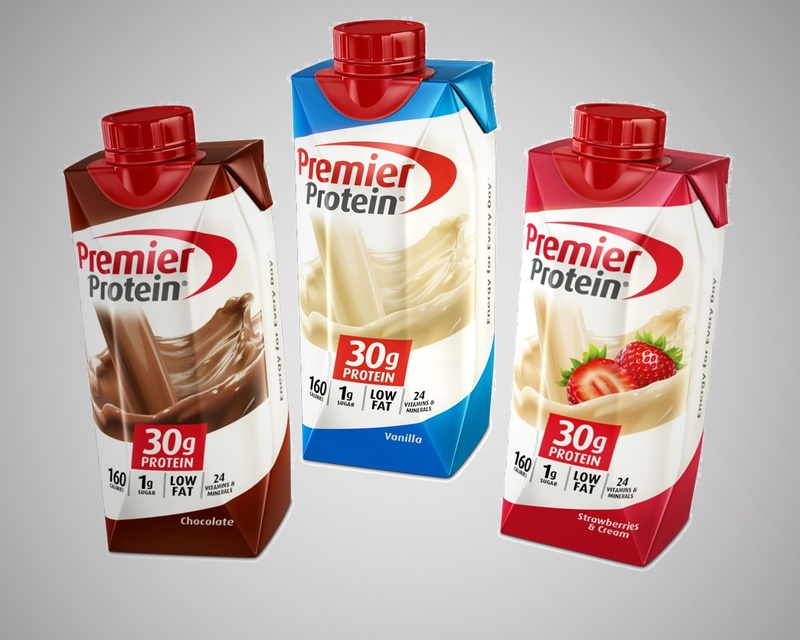 They offer three kinds of liquid protein …. Chocolate, Vanilla, and Strawberries & Cream. One of the very first reasons I was drawn to this product years ago was convenience. As a weight loss surgery post-op there are times when you are caught away from home without good choices and Premier Protein takes care of that. You can keep the liquid protein in your car or at work and simply pour it over ice or drink it at room temperature. It’s always difficult when you travel and you’d know this if you’ve ever tried taking white powdered protein through TSA! Not fun at all! And protein bar choices? Peanut Butter Caramel, Honey Caramel, Cookies ‘n Cream, Dark Chocolate Mint, Chocolate Peanut Butter, Chocolate Caramel, White Fudge Raspberry, Peanut Butter Crunch, Double Chocolate Crunch, and Chocolate Mint. Right now the Chocolate Caramel is my absolute fave. I cannot imagine you not finding something you like among all this deliciousness. Dig in and enjoy!